Do Most Car Dealerships Use Car Shipping Companies To Transport Their Vehicles? Self-Driving Cars- A reality or dream? 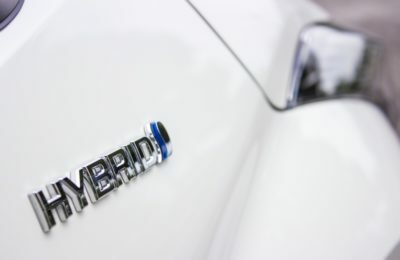 Is Hybrid Car the way to go? How to Get the Best Deal For Your Car With Prestige Car Dealer? How to Remove Wheel Clamps! How to Choose The Best Tyre For Your Truck? Owning a Private Plate – More than Just ‘a Bit of Fun’?